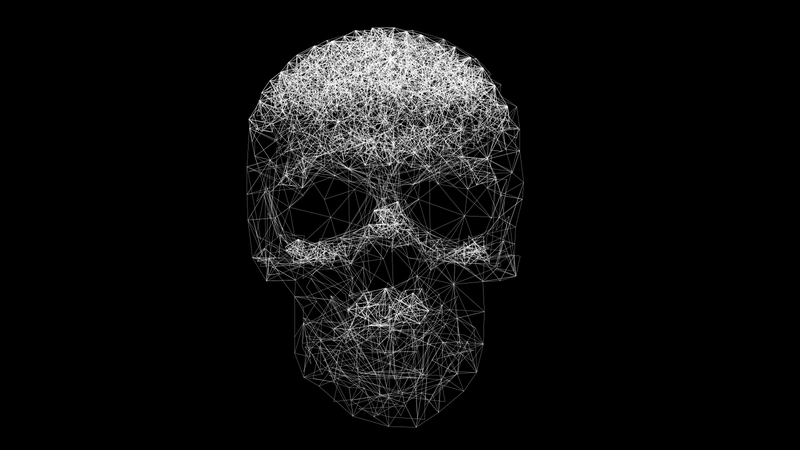 To honor Halloween (no, not that one), Gizmodo and io9 are presenting a very special editorial package focused on death in its many forms—we’ll be running essays, investigations, and a work of short fiction on what goes on beyond the veil. And as part of it, io9 is announcing an open call for works of short, speculative fiction that interrogate what death might mean, or be, in the future. We’re looking for pieces under 2,000 words and the deadline for us to receive your submission is October 25, 2018. Our rates start at $0.50/word and authors will retain the copyright to their work, granting Gizmodo a right to first publication and a 90-day exclusive period. To submit, please email a short summary (a few sentences will do) of the scope and plot of the story, as well as links to any other published work you’d like for us to see, to fiction@io9.com. Please include your story as an attachment.